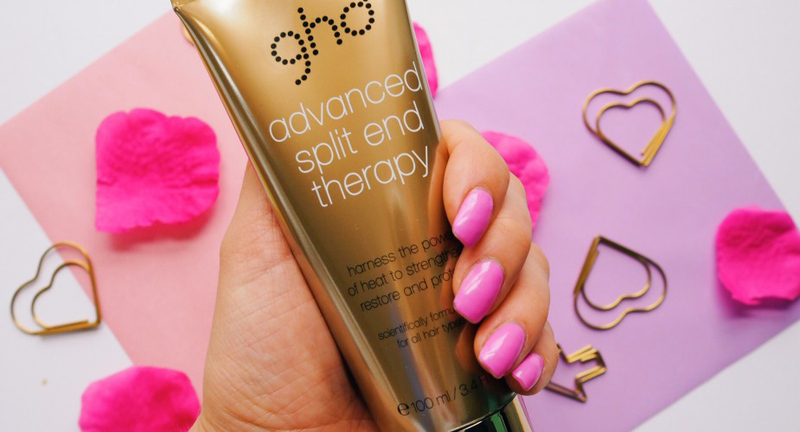 I am constantly on the look out for products to keep my hair in healthy condition, and this GHD Advanced Split End Therapy is probably the best invention ever. Not only do I dye my hair, I also get my hair styled a lot for work and events, which is amazing, but all that styling and heat takes it toll on my ends. I try to get my hair trimmed ever six to eight weeks but even so, my ends are constantly dry and split. I use the most intense conditioners in the shower, L’Oreal Mythic Oil after the shower, and heat spray when I dry it but I’m still constantly striving for better conditioned hair (aren’t we all looking for perfection?). 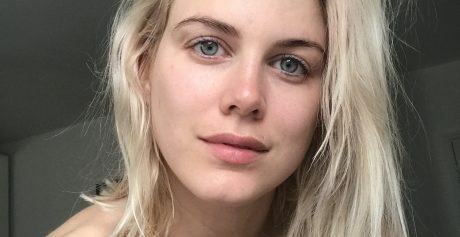 When GHD invited me to their London offices to try out their new split end therapy, I didn’t think it would be as good as it was, but trust me, it’s a miracle serum, plus I’ve since tried it by myself and it’s easy to use. Hurrah. Shake the tube well and put about 10ml product into hands. Apply throughout your ends, obviously focus on where there’s lots of damage. Comb product through with a comb to make sure it’s distributed evenly. 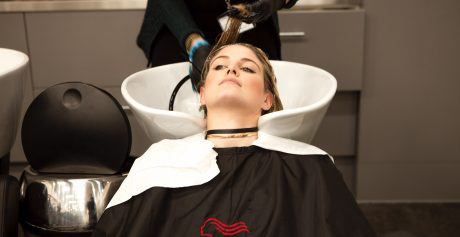 Section your hair and blow dry it. Finally, straighten your hair in order to seal the product. Et voila!